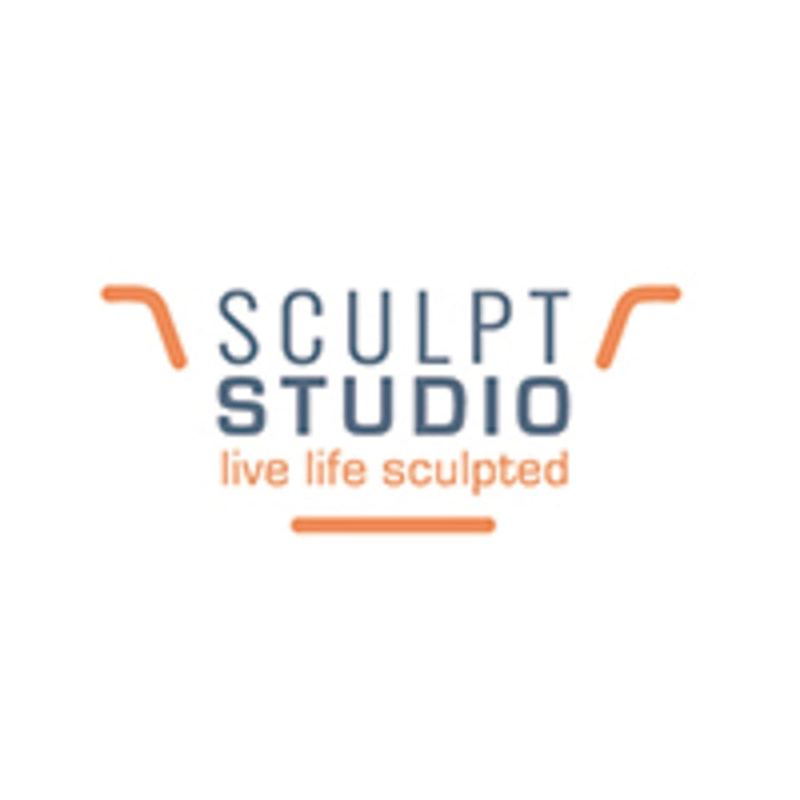 Start taking classes at Sculpt Studio and other studios! Fitted workout apparel. Toe sox are optional and for sale at their studio. Sculpt is located right off Old Georgetown Rd, on the corner of Auburn and Norfolk and is adjacent to Imagination Stage. There is a parking garage on Auburn on the same block as the studio. However, street parking is usually available. The studio is on the ground level of the building with windows facing Norfolk Ave.
JR was an amazing instructor! Love Mary's classes. Fantastic music and verbal cues. Good energy , hard work and fun! The workout was good and Elena was nice. Because I think solid core is often the gateway drug to this class for other class passers, be forewarned that this is a lot different in terms of class structure and environment. you will work muscles in a similar way and the machine is definitely similar. but it seems like there is less guidance and more expectation that you know what things are when it's time to do them. little to no individual correction or modifications are provided so it helps to attend the 101 class or be very comfortable with the moves you do in solidcore since the form does generally translate. Also I'm happy to say that despite having been disappointed in the past by the music, Elena had an awesome playlist that kept me going! Tough and thorough circuit, and Jill is an excellent instructor. Instructor was upbeat and hands-on. Class was challenging and totally worth it! this was a hard class for a beginner like me but Jill was fantastic. she was encouraging and gave me an awesome workout! Mary is the best. It was my first time but I definitely come back. Excellent core and total body workout, Mary is a wonderful instructor, I highly recommend Sculpt!